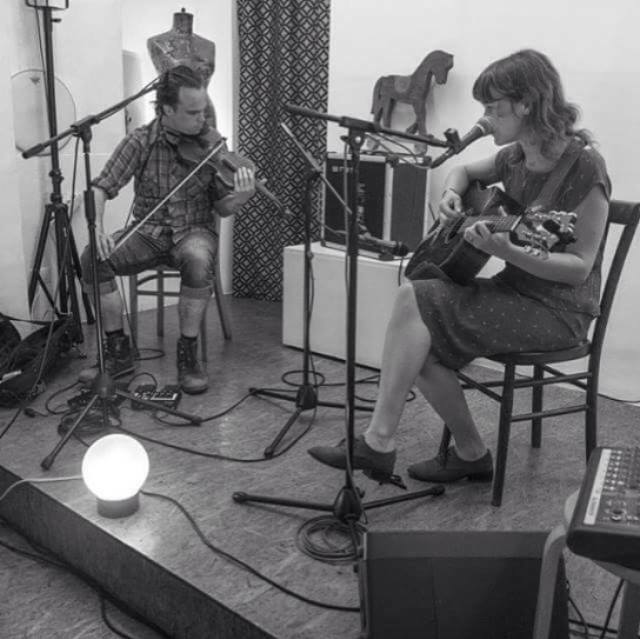 Brigid Mae Power and Peter Broderick will play an intimate fundraising concert at The Black Gate Cultural Centre in Galway. All ticket proceeds will be donated to The Galway Steiner School . More details soon!